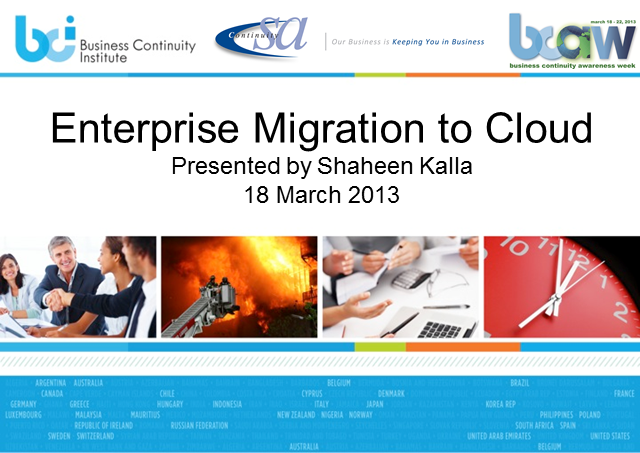 Analysing the factors which promote migration to cloud based solutions and environments which are best suited for cloud. The webinar will talk around the migration plan for corporates into cloud services, what are the factors to consider and planning that should be looked into when considering a cloud based solutions. What are the various steps along the way and potential pitfalls which are present.